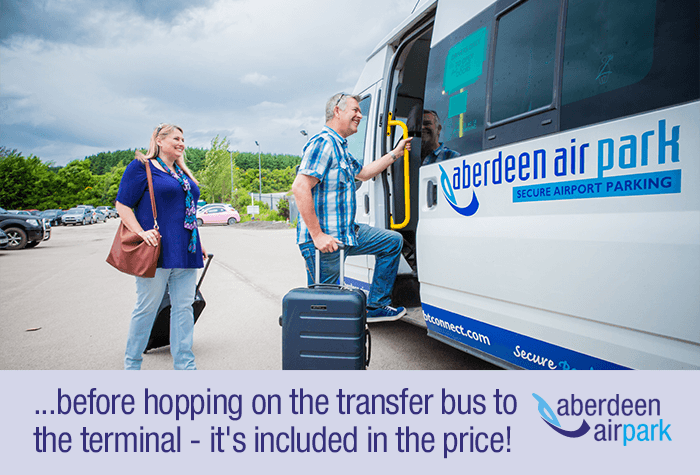 Just two miles from the airport and a great low price, Aberdeen Airpark provides you with everything you need to enjoy a hassle-free departure. A simple solution to airport parking, 10 minutes from the terminal. 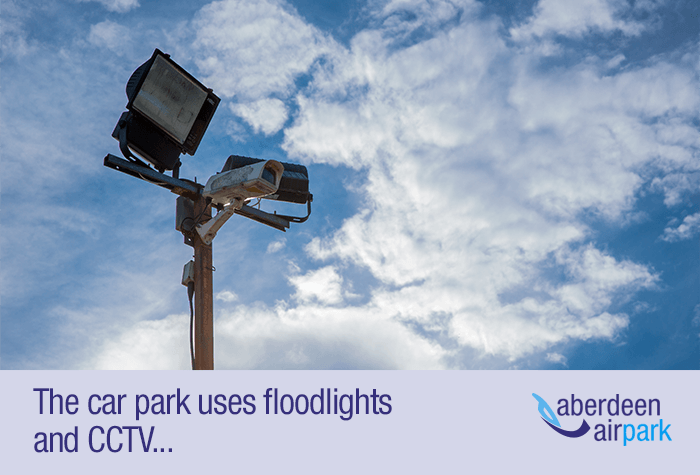 If youre after parking thats low-cost and easy to use, Aberdeen Airpark is the one for you. With 10-minute transfers included in the price and no need to park your own car, it has everything you need for a stress-free getaway. 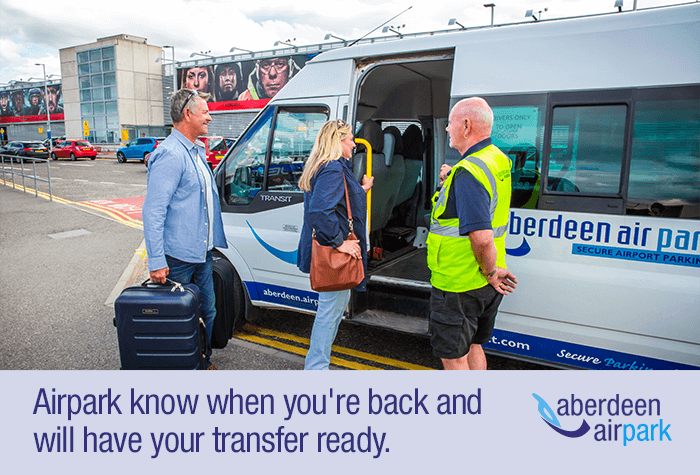 Arriving is easy - just pull up outside reception where youll need to hand over your flight details and keys, then hop on the transfer bus to the terminal while a member of the car parks team parks for you. Transfers run when needed and take just 10 minutes, and the car park has three transfer buses and loads of drivers, so youll be on your way in no time. Theres CCTV in use for your peace of mind and staff are on site all throughout the day until the last bus has returned. 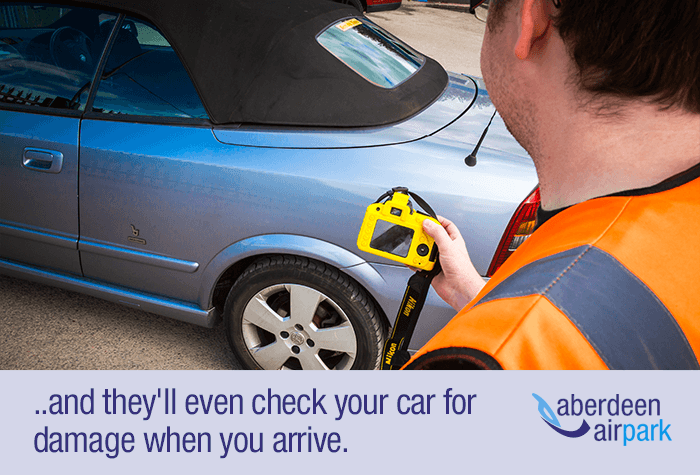 Airpark know when youre due back and theyll have your car ready and waiting, simply catch the bus from where it dropped you off. As they have your flight details, Airpark will have moved your car from their secured compound to the departure bays just outside reception. 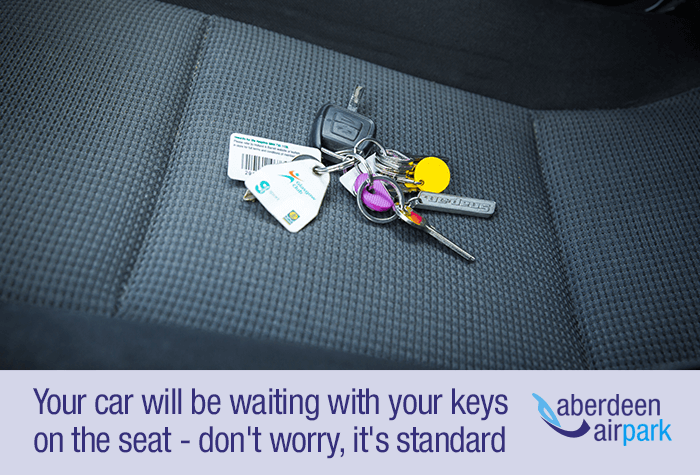 Your keys will be with your car, so you can just jump off the bus and go - its that easy. 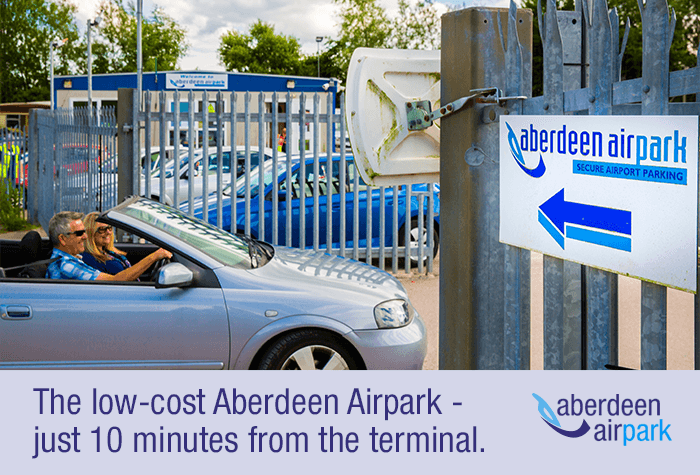 Book today for a cheap and fuss-free car park just 10 minutes from the terminal. Please ask on arrival for more details. The shuttle bus is not suitable for wheelchair users. 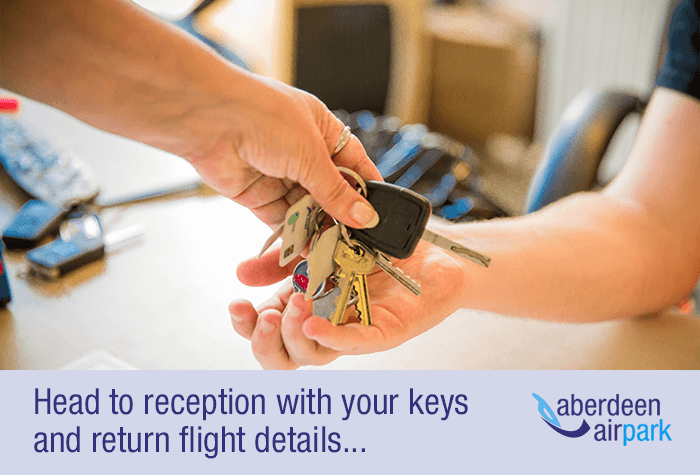 Make sure you include your flight number when you book to avoid any delays when you arrive. You can leave your car with Airpark, and while you transfer to the airport, they'll park your car. 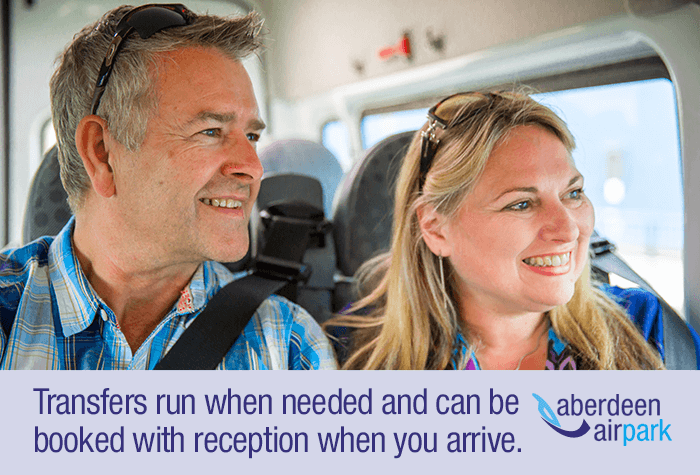 The transfer bus runs on demand, takes just five minutes and is included in the price. Our customers rated Aberdeen Airpark on average 9/10 (1512 reviews). 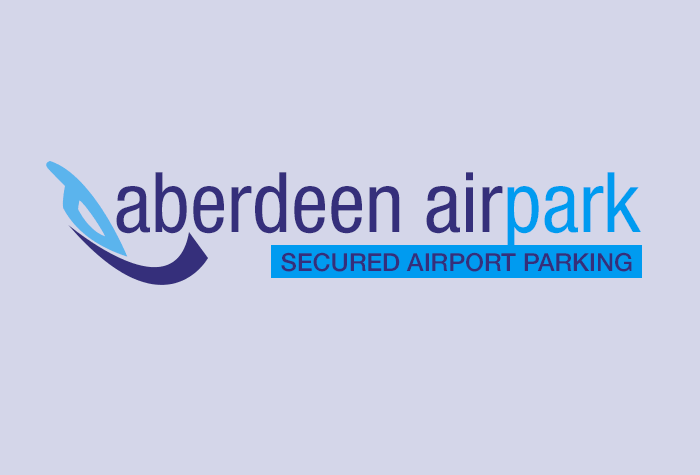 Read Aberdeen Airpark reviews.